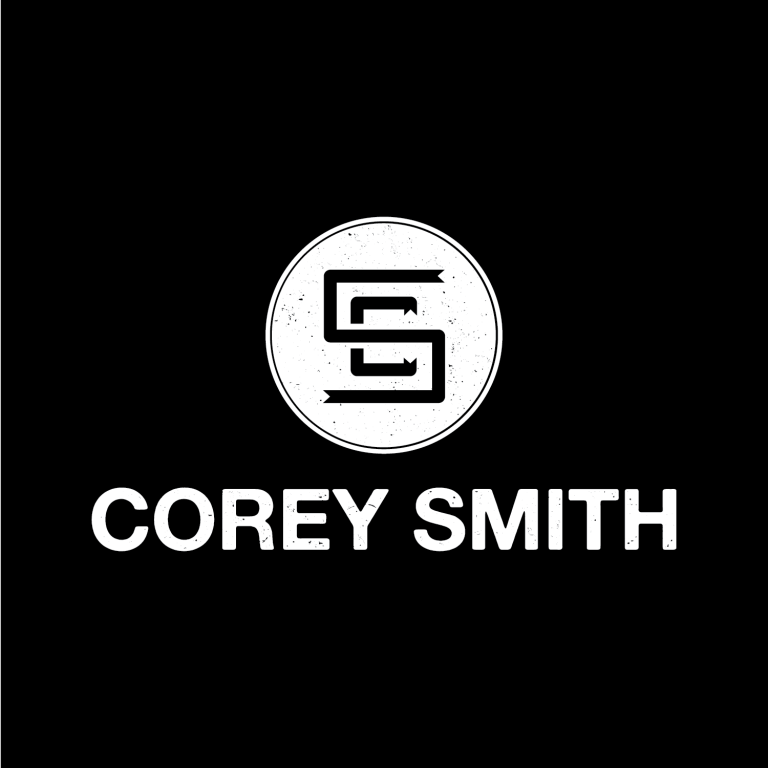 See if Corey is coming to your city! 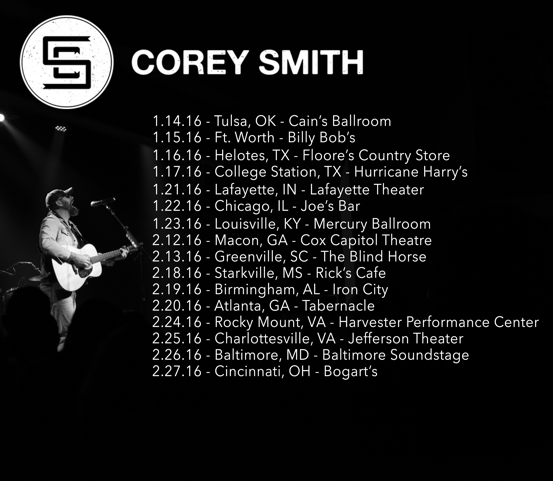 New tour dates announced for 2016. Tickets on sale now HERE. Would love to see you all back in Chattanooga soon.. Please come to south Florida!!! You are awesome!! moving pictures is my fave song! Please come to Knoxville TN theater again !!! !